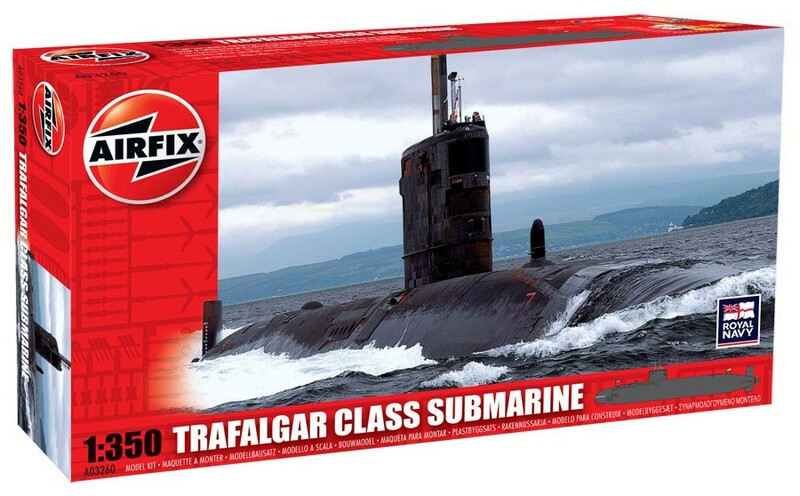 We would very much appriciate your review of the Vintage Airfix website in general. Voice your opinion! 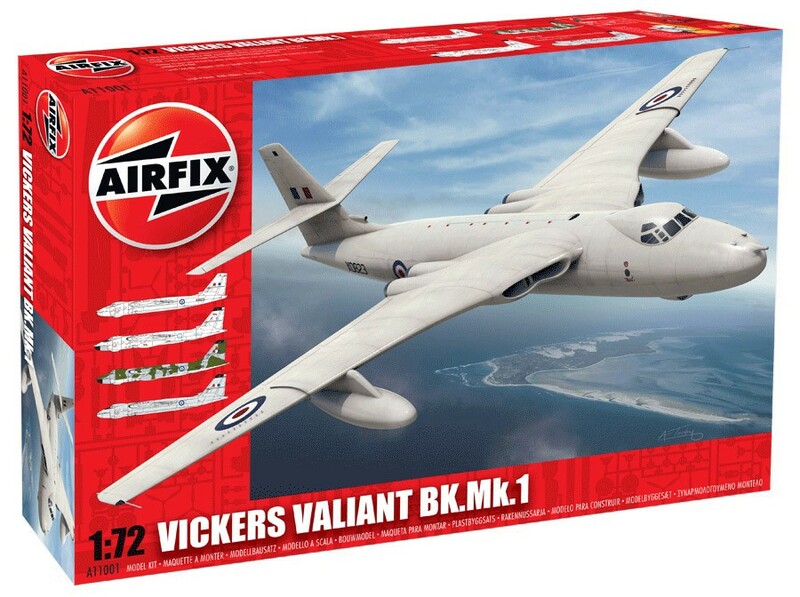 Rate Vintage Airfix or view Vintage Airfix reviews. The Valiant was the first of the Royal Air Force V-Force bombers to enter service. Designed as a str..
A kit which needs bit of work to make it a reasonable copy of the real thing seats need replacing wi.. 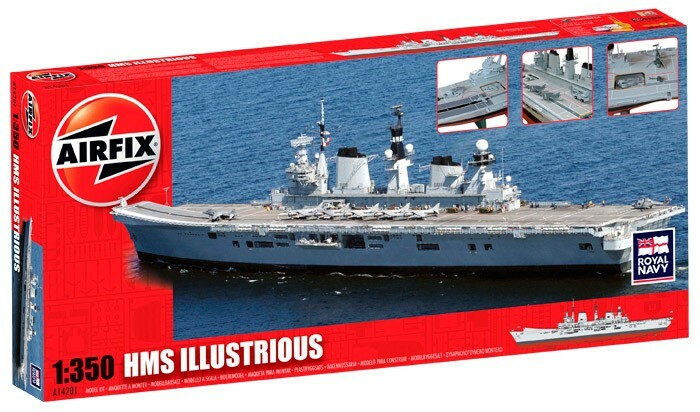 The fifth warship so-named, HMS Illustrious has been serving the Royal Navy since 1982. Although sma.. The seven boats of the Trafalgar-class have served the Royal Navy's fast-attack submarine role since.. 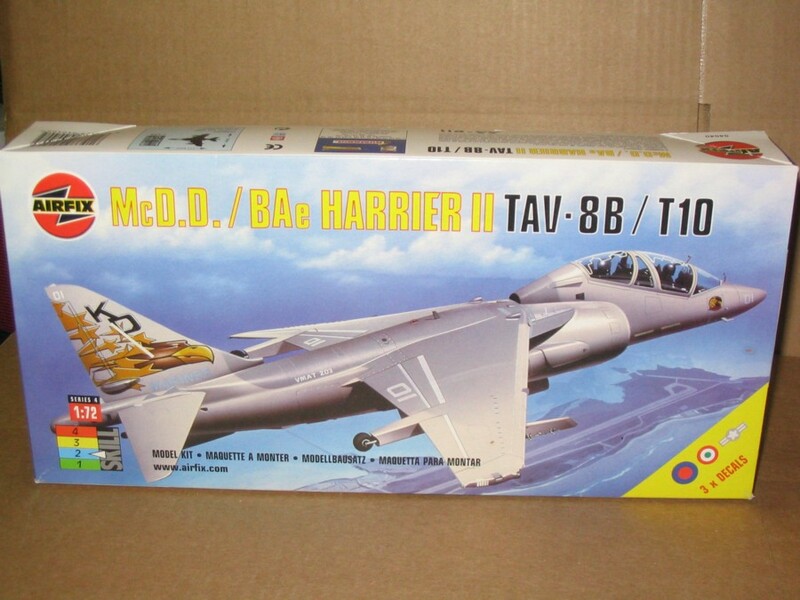 I am currently assembling this model. A mold date of 1963 is printed on the bottom of the forward de..